4 Corner Lining Kit. 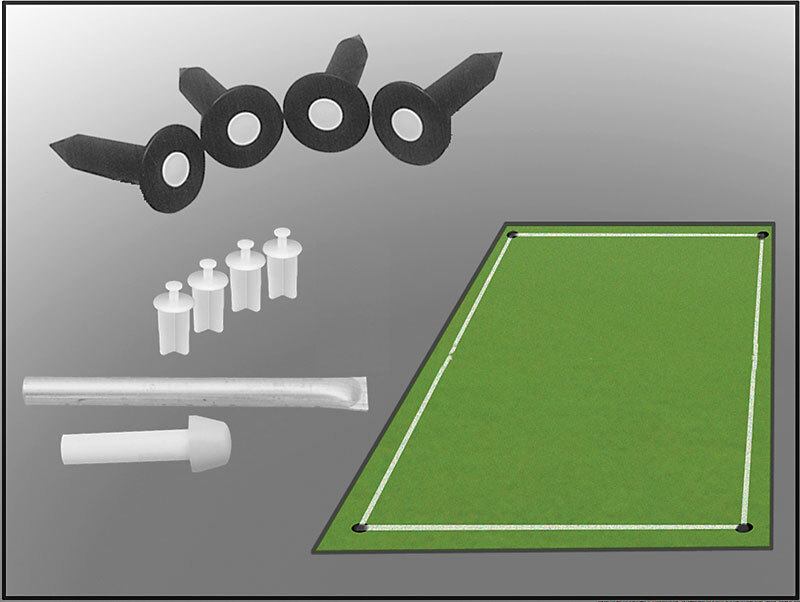 Ideal set for marking fields and getting familiar with the Patented MarkSmart™ ground sockets. "Mark it once, and you're done" Saves you time, and money. Includes: 4 Ground Sockets with plugs, 4 Lining Pegs, 1 Socket Setter, 1 Installation tool & instructions.